Categories: Decor, Newly Arrived. Tags: Arthur Court, nambe, Pewter. 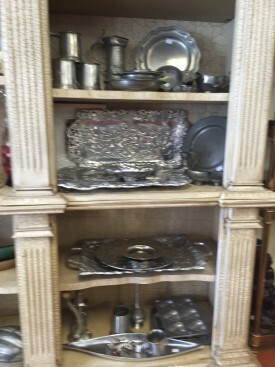 Large selection of pewter and designers as in Nambe, Arthur Court, antique pewter as well. 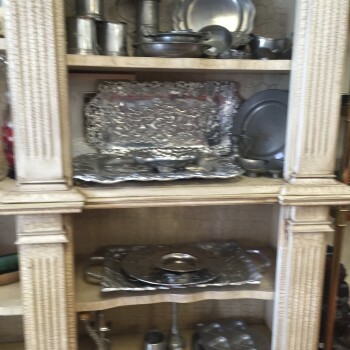 Available are platters, beer mugs, nut dishes, and serving dishes with various carved designs.